You have the guest list. We have the rum list. When you choose Paladar for your next event, we will provide a unique opportunity to discover the flavors of Latin America without traveling outside your comfort zone. 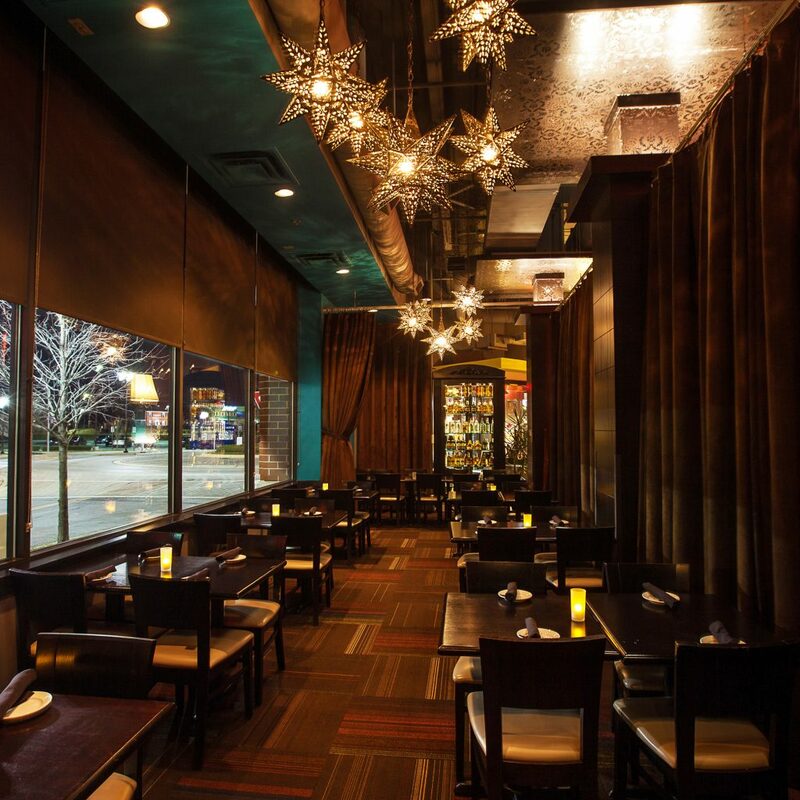 We would be delighted to host your party at Paladar! 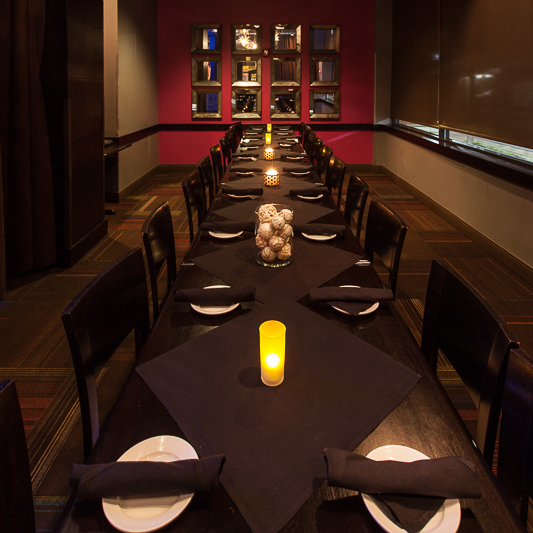 Paladar Annapolis offers 800 square feet of space designated for private parties and events; it can accommodate groups ranging from 12 to 70 guests. The space is well-suited for business meetings and presentations, rehearsal dinners, showers, birthday parties, and other special events. Our Private Dining Room has a projector screen with HDMI, VGA and audio inputs that you are welcome to use. We have full A/V capabilities, including a projector and a 100 inch screen. 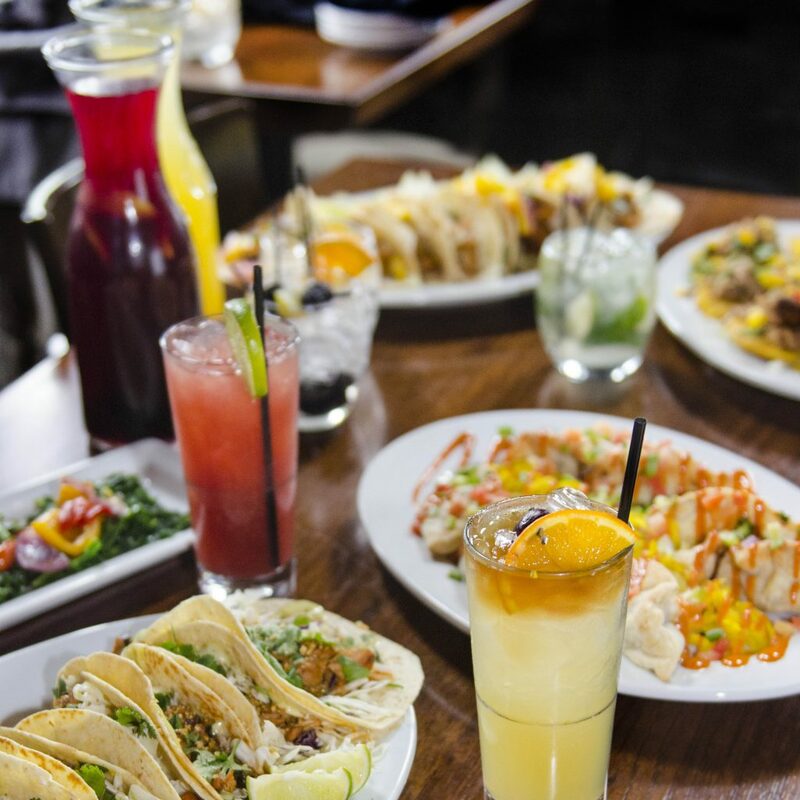 We offer fully customizable brunch, lunch, dinner and beverage packages for all budgets and dietary restrictions. Click here to see our private event packages. Interested in catering? Check out our catering page here. Ready to get started? Fill out our event inquiry form below for your party of 15 or more people, and a member of our team will respond to you within 24-48 hours of your request.